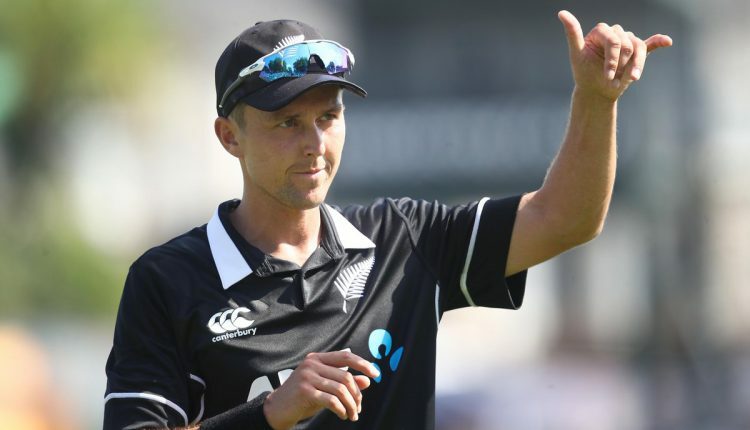 Hamilton: Fast bowler Trent Boult wreaked havoc with the new ball to bundle out India for paltry 92 to help New Zealand beat India by eight-wicket in the fourth ODI at Seddon Park here on Thursday today. 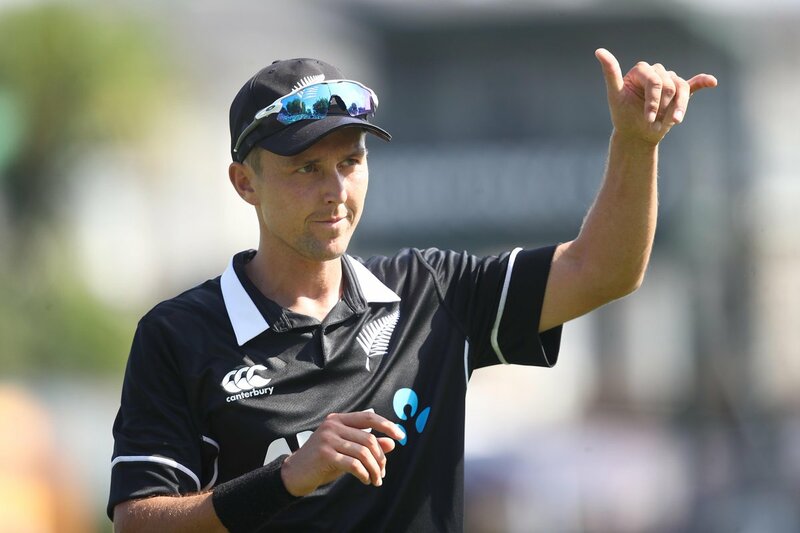 Boult bowled his quota of 10 overs at a stretch and took 5 wickets by conceding just 21 runs. He was ably supported by Grandhomme who took three wickets, as the duo troubled the Indian batsmen swinging either side of the crease. For India, the highest score (18*) came from the No 10 batsman, YS Chahal. As many as seven players couldn’t even make a double-digit score. Chasing the easy target of 93, veteran Ross Taylor scored an unbeaten knock of 37 runs and shared a match-winning 54-run stand with Henry Nicholls (30*) for the third-wicket. The home team comprehensively chased down the target in just 14.4 overs. Currently, India are 3-1 up in the five-match ODI series. The last match of the series will be played in Wellington on Sunday.